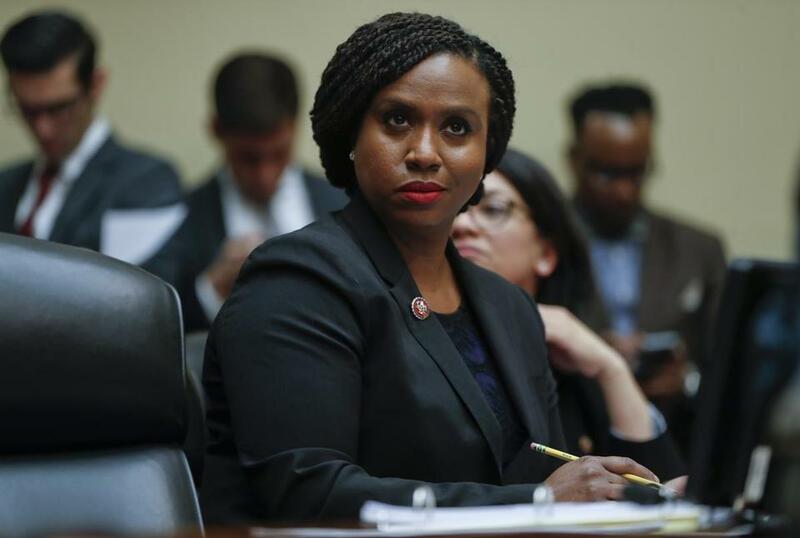 Freshman Representative Ayanna Pressley will sit out the next couple of days after injuring her knee, according to a spokesperson. Pressley tripped on some stairs at her home on Monday and received treatment for a knee injury, according to spokesperson Lina Francis. As a result, Francis said, Pressley canceled an unspecified number of events scheduled for Tuesday and Wednesday. In a tweet on Tuesday, Pressley said she was dealing with an MCL injury and thanked those who sent well wishes.